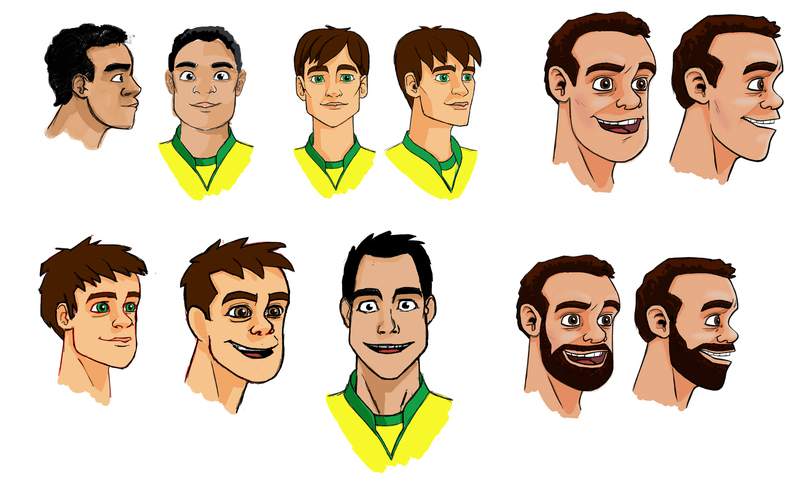 Animated Vivo campaign engages fans during the games of the Brazilian team. 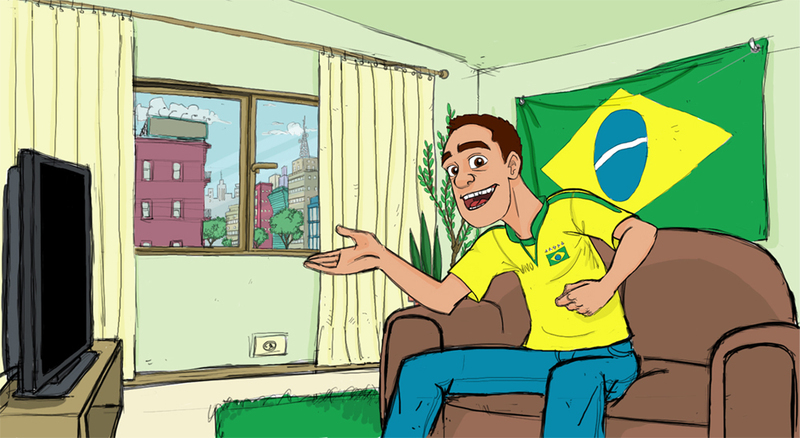 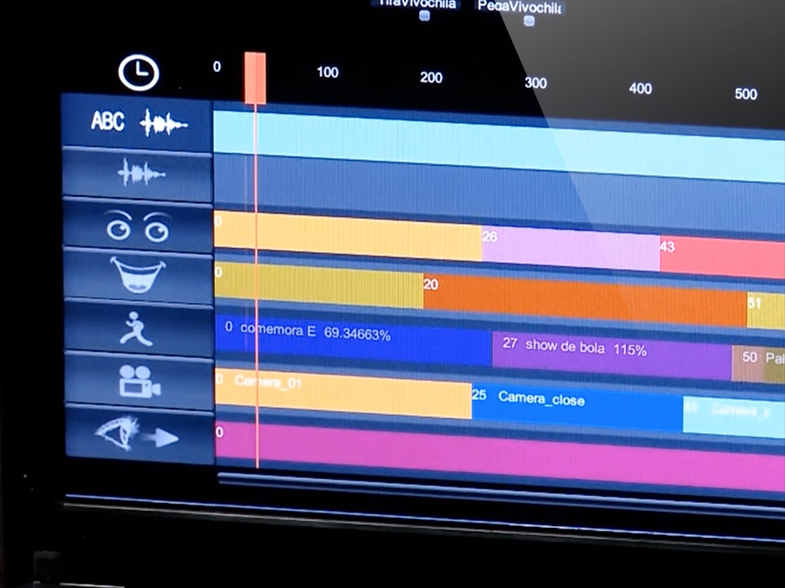 Folks Commentator is an action that uses animation to interact in real time with the connected fan. 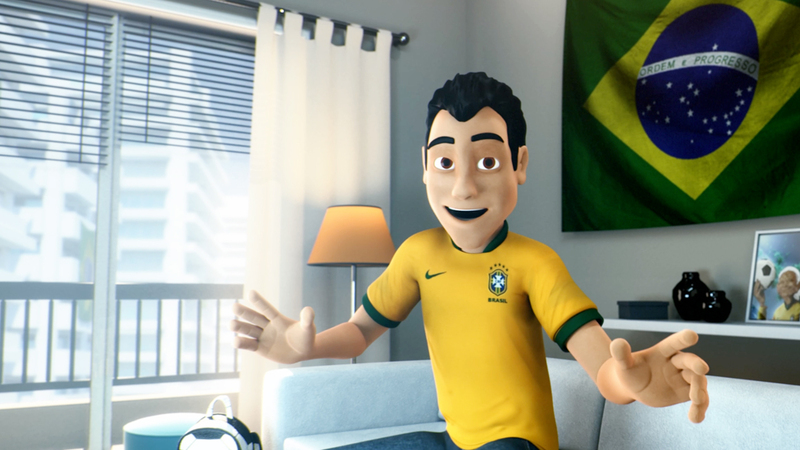 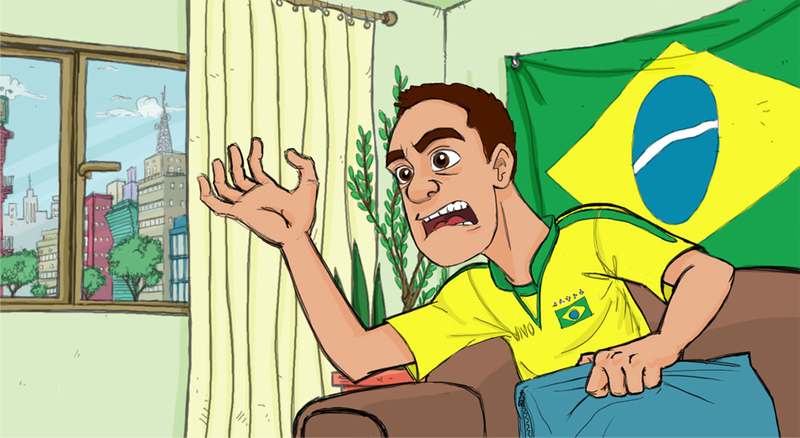 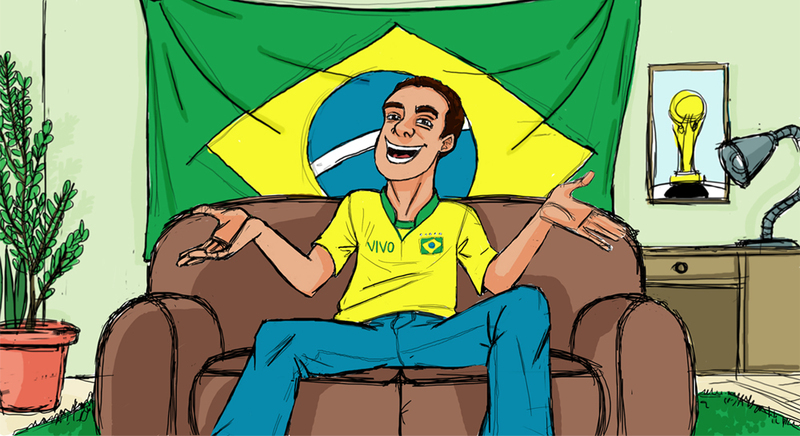 The character Beto made his big debut in the match Brazil vs Portugal, broadcasting the match on the couch, straight from his house, but with full coverage on the portal Eu Vivo Esporte. 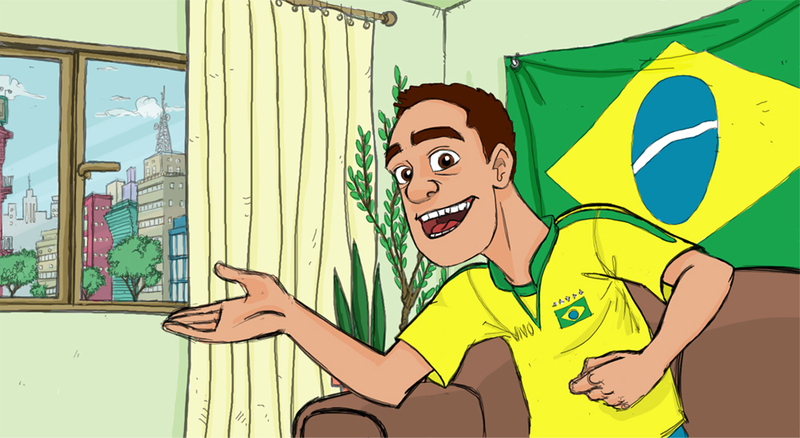 All the reviews were monitored to interact with Beto, on the friendly match published on the website Eu Vivo Esporte, on Facebook or Twiter with the hashtag # comentaaí. 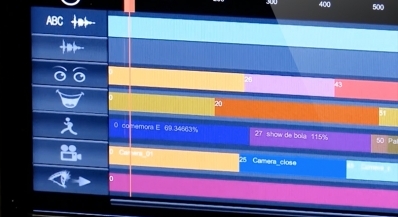 The most creative were read by the character live on air.